Live coverage from the finish line of the London Marathon. 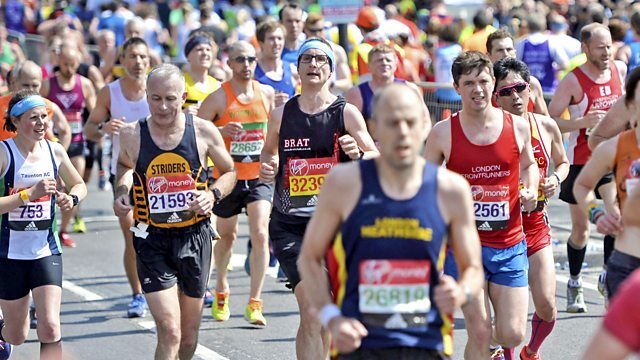 Live coverage and highlights from this years London Marathon. Get all the London Marathon news on the BBC Sport website.